Have you decided on whether or not you are going to wear some type of headpiece for your Hudson Valley Wedding? 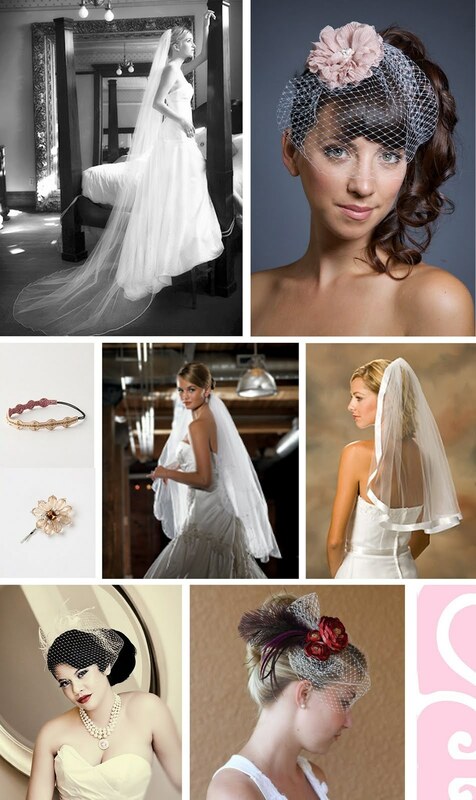 How about a long traditional veil, a birdcage veil, or a tiara? We love seeing all these different looks at the Poughkeepsie Grand Hotel.